The primary objective of phase one is to develop a long-term investment strategy. 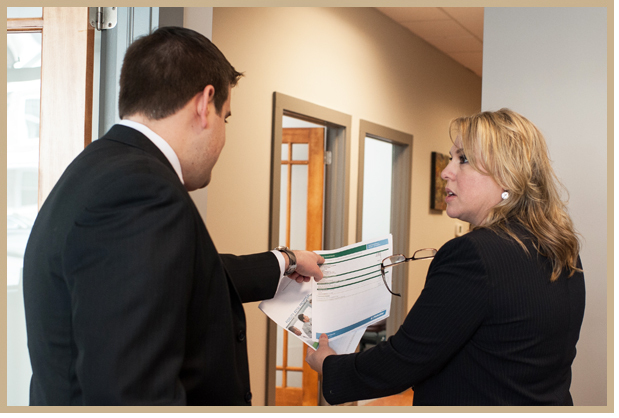 This phase begins with introductory planning meetings where we get to know you and what you want your capital to do. Next we determine the various strategies toward obtaining your financial goals. All recommendations are then formulated based upon these strategies toward obtaining your financial goals. The primary objective of the second phase is to implement the strategies discussed by consolidating the information pertaining to your assets within WealthVision, obtaining relevant tax-basis information, and communicating with your accountant & attorney as necessary. Depending upon the individual circumstances, consolidation of assets and initial transactions may take up to several quarters depending on the strategies employed and market fundamentals. In addition to online access, you will receive monthly statements and, for those who require managed accounts, quarterly performance reports. Monthly statements answer the question “How much do I have?” Quarterly performance reports answer the question “How are my investments doing?” These quarterly reports, in conjunction with your personal financial strategies statement, form the basis of our periodic meetings where we review your strategies and evaluate your progress. Additions and/or modifications to your strategies will be discussed during these periodic meetings. The primary objective of phase four is to tie together multiple generations through a comprehensive estate transfer plan. 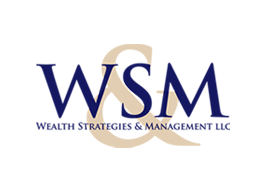 Whether the objective is to minimize taxes, ensure family harmony and cohesion, sell or transfer family owned business assets, or develop family gift giving or charitable foundations, the Generational Wealth Planning & Development stage is geared towards intergenerational communication and wealth transfer strategies.